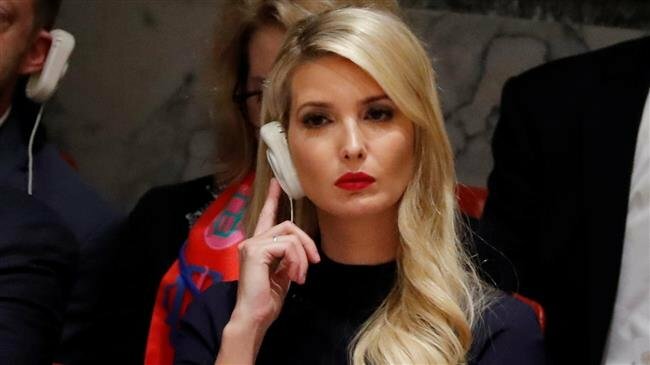 Ivanka Trump, President Trump’s daughter and senior White House adviser, will "help" Treasury Secretary Steven Mnuchin and acting chief of staff Mick Mulvaney lead the process of selecting the next World Bank president, reports The Wall Street Journal. Trump isn’t a candidate for the position but will “help manage the U.S. nomination process as she’s worked closely with the World Bank’s leadership for the past two years,” according to a White House source. She is a politically correct poser and will make sure that a politically correct poser will fill the World Bank position. The key requirement for her will be that the pick makes her a hit on the D.C. party circuit. Mnuchin and Mulvaney don't come anywhere near having the balls to oppose her. This will be Ivanka's pick.